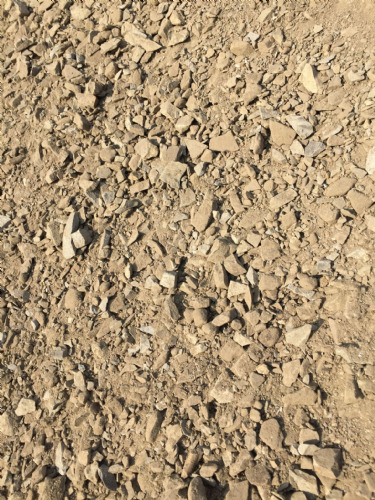 Greenvales Crusher Run is an economical aggregate mixture. It is perfect for use a foundation/base for roads and buildings. It makes an excellent sub-base for driveways and pathways that will receive a lot of traffic. 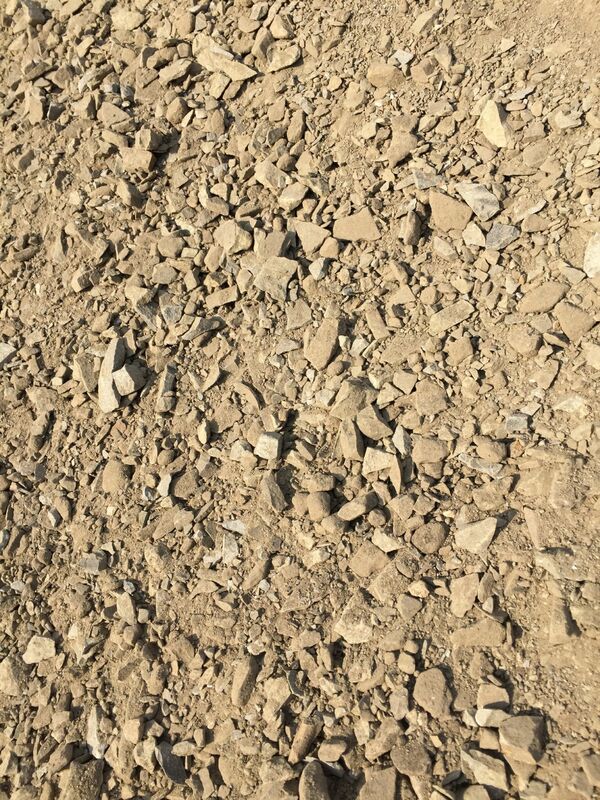 This aggregate with the somewhat âstrangeâ name is composed of crushed rock, gravel, and screenings. The term âcrusherâ comes from the fact that the material has been crushed, while the term ârunâ likely refers to the fact that this material can be used as the under base for driveways and runways or perhaps refers to the fact that it has been ârunâ through a crusher. Whatever the true origins of its name, this material is a versatile and durable. Crusher Run can be compacted into a solid surface, making it a popular choice as a road sub-base. It is also often used as the base for building foundations. How is Crusher Run Used? 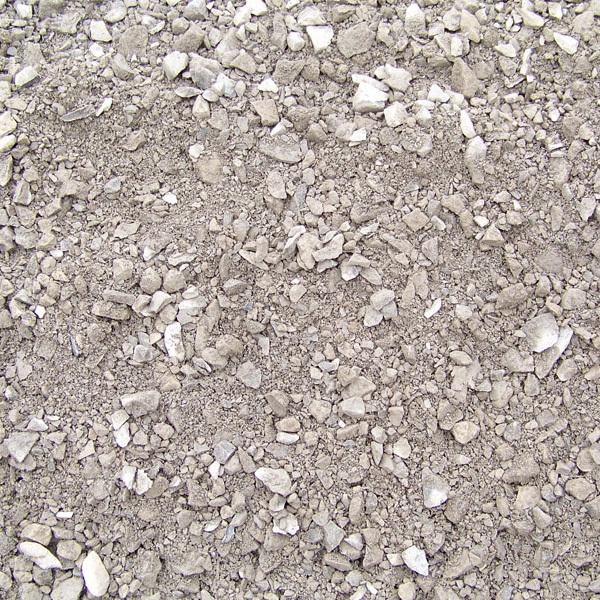 This crushed aggregate can be used in a manner similar to tarmac planings. Check to make sure that there are no underground utilities or pipes in the area you plan to excavate. Mark your proposed area with stakes and cord or a rolling paint roller used for survey work and painting parking lines. It is helpful to have another personâs assistance if you use the tried and true string and stake method. Excavate the area and spread Crusher Run 100mm-150mm thick. Compact it down with a roller. A surface of fresh tarmac should be installed in two 25mm layers. Roll over each layer with a heavy-duty roller designed for paving. Allow your new driveway time to harden before using it. While using a sub-base may seem like a time consuming extra step, it pays dividends in the long run when designing high traffic areas. Sub-bases help keep the area sturdy and level. Sub-bases should always be used for tarmac and for flexible block paving. They may or may not be needed for other types of paving, but are generally well-worth the extra time and effort. When in doubt, consult one of our experts; they will be happy to help you. Greenvale Crusher Run is available in tonne bags and in bulk.